You need to hire an expert exterior property improvement company to improve the look of your property. 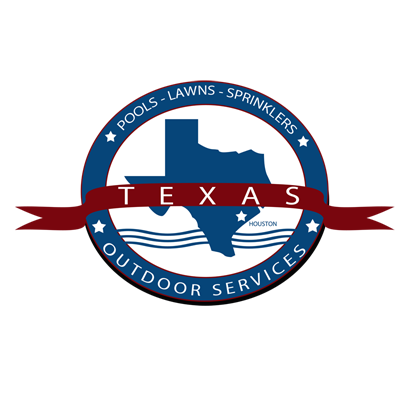 Trust Texas Outdoor Services to maintain your pool, landscape, deck and fence. Our team has years of experience in property maintenance. You can count on us to keep your exterior features in like-new condition. Call 832-250-7777 now to get a free estimate on your fence installation, pool maintenance or lawn service in Katy, Texas. Texas Outdoor Services has the resources to tackle several projects at once without losing focus. When you contact us, you’ll speak with our owner, Scott Perry. We’ll show you how you can maintain your outdoor features with an eye toward minimizing repairs. 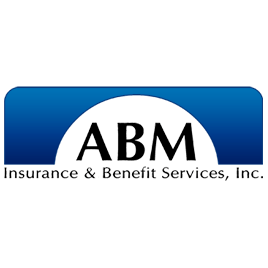 No matter what job you hire us to do, you can count on us to provide outstanding service. Call us today to learn more about our pool, patio and lawn services in Katy, Texas.